Trulon Checkered American Cut swim competition suits with 4" side seams, limited sizes while supplies last. Stretch 4 ways and create the perfect fit. Get the same suit year after year because we never discontinue styles like other brands. Want a new look, add panels, contrasting stitching. Additional custom options available, add your teams name, your name and/or number. 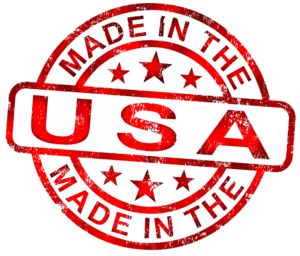 All truWest™ competition/training swimwear are proudly made in the USA personally for your enjoyment. Customization to our suits are not returnable.